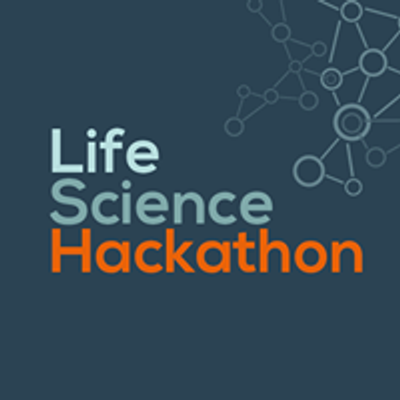 Life Science Hackathon 2019 is the greatest opportunity, you will have to work together with five companies from Northern Jutland to solve their biggest challenges within welfare and health tech. Participation in the event is completely free and you can join with either friends or alone, as we strive to create diverse teams. 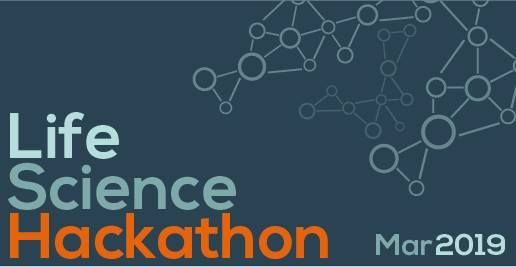 Sign-up for the hackathon and challenges start on February 8th 2019 at 2:00 (p.m.) / 14:00. There are only 25 spots on each challenge, so first come, first serve. Time schedule for the event can be found under event posts along with description of the awesome challenges from the five companies. 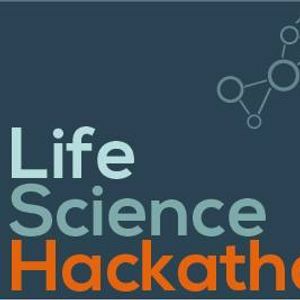 Life Science Hackathon was made possible in collaboration with Aalborg University (AAU Innovation), Life Science Innovation North Denmark, IDA Nord, and Synapse - Life Science Connect. Not to forget, our wonderful case companies (read more in the challenge description)! An event, typically lasting several days, in which a large number of people meet to engage in collaborative problem solving. Besides winning the hackathon, along with a prize sponsored by IDA Nord, we envision that the best ideas and solutions are carried on by the teams in collaboration with the case company. We will work hard after the hackathon to ensure this happens. initiatives improving the transition from student to young professional. The purpose of our initiatives is to ensure educated career choices, development of interpersonal skills, and networking. Furthermore, we strive to be a key opinion leader on education and employment in Academia and the Life Science Industry. AAU Innovation promotes knowledge transfer and cooperation through activities such as operation and development of networks, clusters, strategic partnerships, matchmaking, commercialization and patenting of inventions as well as the promotion of entrepreneurship through educational and incubator programs. The goal of LSI is the business development, where the ambition is to create a productive and innovative development environment. For LSI, it is about enabling all parties to realize gains that they cannot realize separately. There is a mutual ambition to support positive gains among all players, including better service to citizens and efficiency gains in the health service and in the municipalities, as well as increased knowledge production and increased relevance of the education programs.